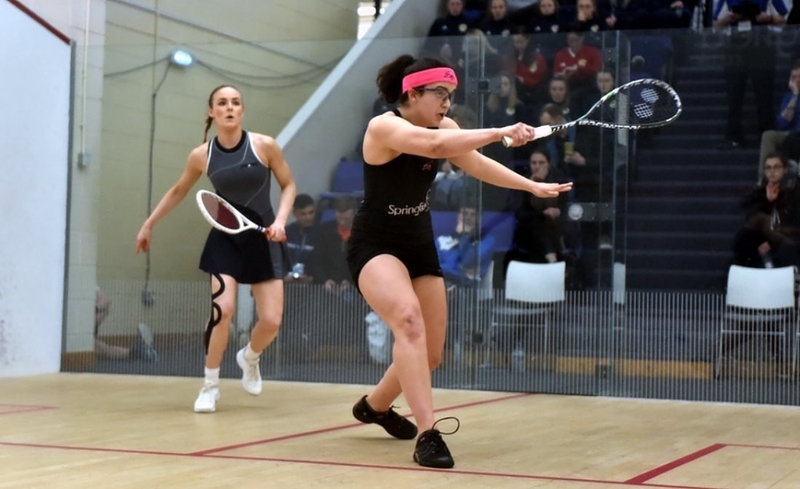 Quartet of Scots advance as the Scottish Squash Open returns. After an 18 year absence the Scottish Open returned to the PSA calendar with round one of the men’s and women’s PSA Challenger 10 competitions at Oriam, Scotland’s Sports Performance Centre in Edinburgh, with plenty of home interest and high quality matches to keep the pleasingly high number of spectators entertained. 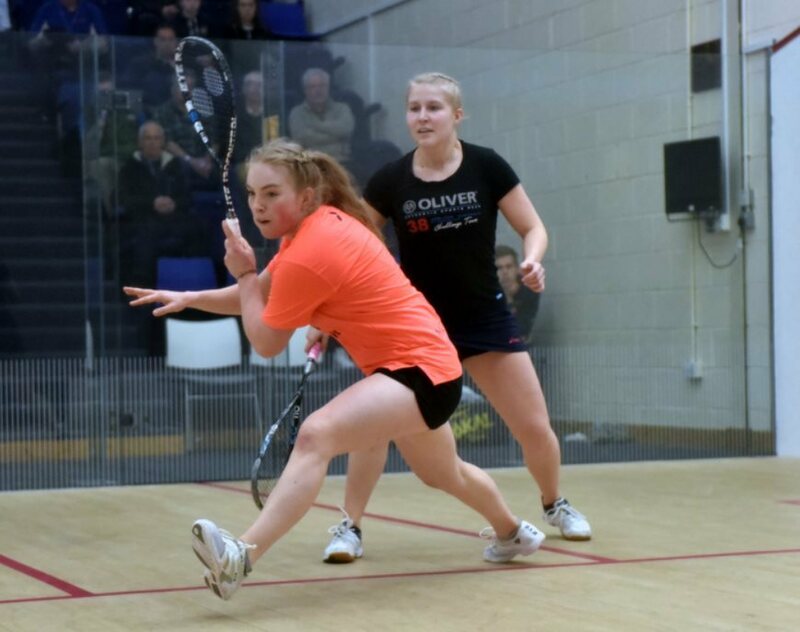 A withdrawal in the women’s draw produced the first home winner as Lucie Murchie advanced without needing to play, and further success followed as Georgia Adderley, Katriona Allen and Rory Stewart all beat 9/16 seeded opponents to join Alan Clyne and Alison Thomson in tomorrow’s round two. 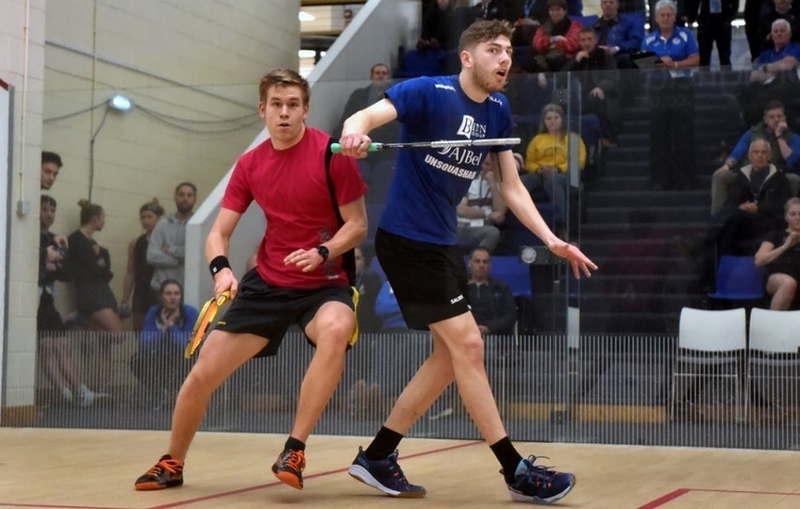 Stewart won a see-saw five setter against Finland’s Miko Aijanen which took 70 minutes to complete a time matches by England’s Stuart Macgregor and Wales’ Emyr Evanswho also advanced in five games. In the women’s draw Malaysian sisters Aifa and Aika Azman both progressed, and they face the top two seeds, Lucy Turmel and Melissa Alves, tomorrow. Round two begins at noon with play again on two courts, wit free entry for students and children. Check out the official event website for full details and images from day 1. Also available is the up-to-date draws and day 2 schedule.